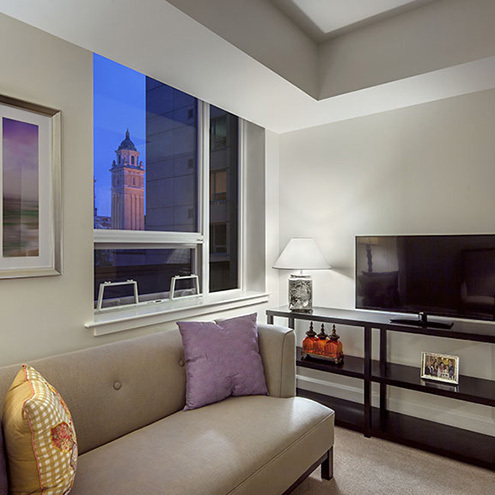 Live at the apex of comfort and culture, with all the perks of Seattle just outside your front door. 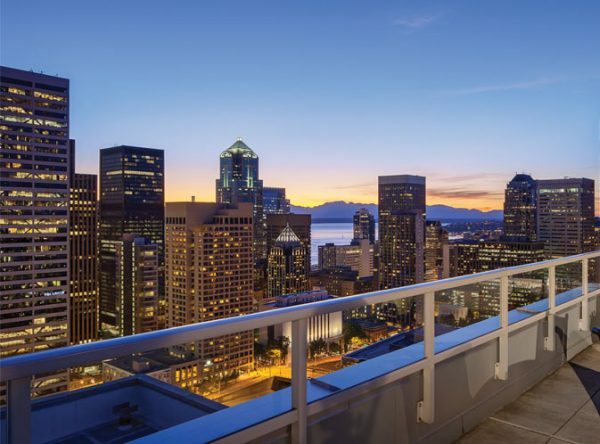 Picture modern homes with open floor plans, high-end finishes, and views of Rainier, Puget Sound, and Downtown. Join us for an exclusive preview at an upcoming event in our new Welcome Center. 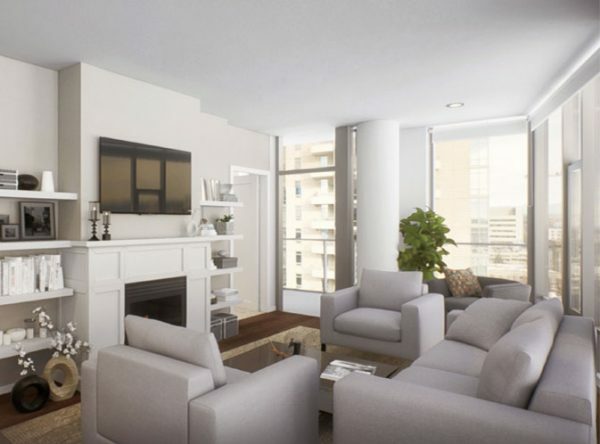 Like a luxury condo – with innovative lifetime benefits. Not only does Skyline offer cosmopolitan condo-style living with multiple restaurants, a pool/spa, and 360-degree views (of the sound, city, and Mt. 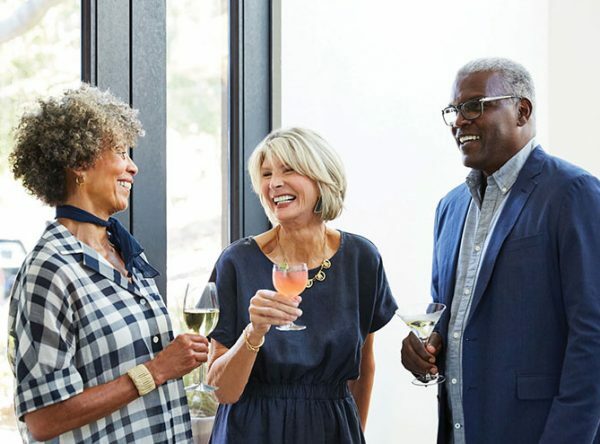 Ranier), it’s Seattle’s only true Life Care retirement community —giving you peace of mind knowing you’ll have completely predictable living costs should you ever need more care. Skyline Seattle offers comprehensive care options including orthopedic and stroke rehabilitation, assisted living and memory support. For our retirement community residents, that means continuity and convenience. 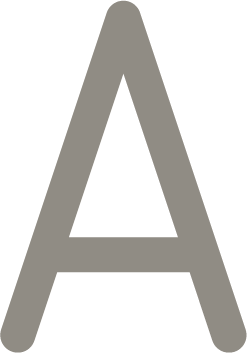 For people looking for short-term care, assisted living or memory care, we offer that too! ANNOUNCING THE NEW TOWER AT SKYLINE. Join us for an exclusive preview hosted in our brand new Welcome Center; a limited number of small-group sessions are available throughout November and December. This is your opportunity to gain access prior to the general public. View finishes and 360° videos, begin customizing your home, and learn more about life at Skyline’s Olympic Tower. Don’t miss this exclusive opportunity to learn about the Olympic Tower. For more information, call us today at (206) 880-7413, contact us online, or select an available session and complete our online form. 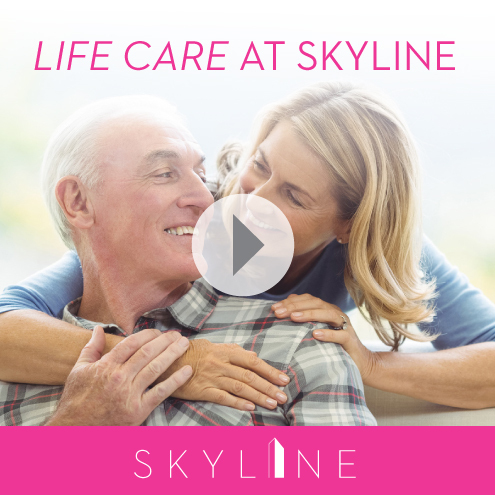 Watch Skyline’s professional team offer an explanation of our Life Care service and its unique benefits. Sign up for an informative session about Life Care. More events coming up in the near future!